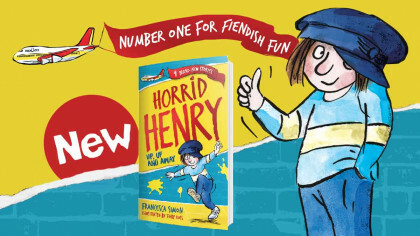 Meet Hetty Feather from Jacqueline Wilson’s books! Find out more about the character below! Hetty Feather is very confident, brave and daring and will do anything for her loved ones! She also fierce and not afraid of anyone (or anything!) that will stand in her way. Hetty grew up surrounded by family in a comfortable countryside home with many ‘siblings’, even though they weren’t really related to her. Her closest siblings were Gideon, Martha, and Jem, whom she loved most of all and one day vowed to marry! 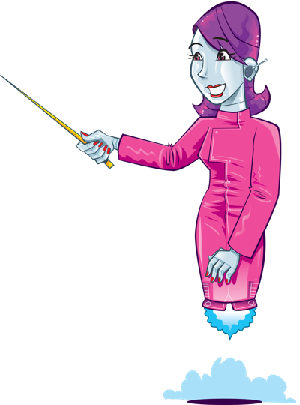 Hetty has long, fiery red hair, sapphire blue eyes, pale skin and is very small and slight. In the book series she becomes ringmistress of Tanglefield’s Travelling Circus but found many enemies at the Foundling Hospital as she was growing up. 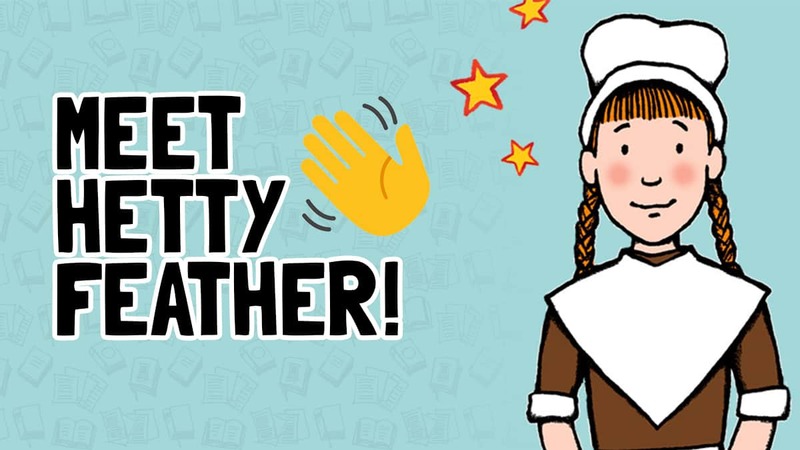 Click here to get the latest Hetty Feather book!